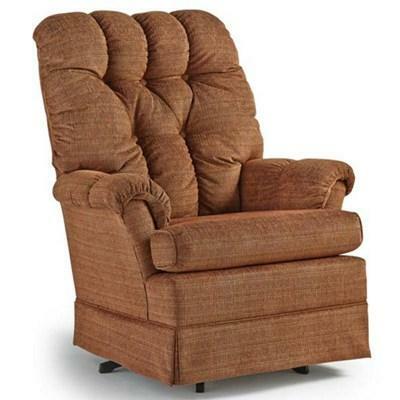 With a swooped back and flared arms this chair has a unique modern look. 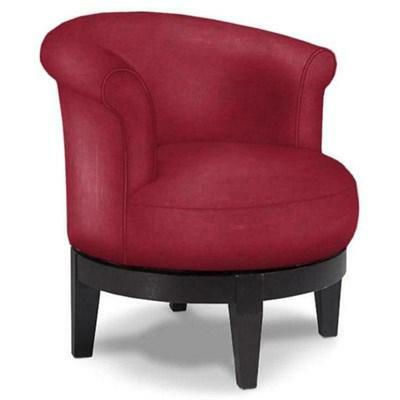 The tight upholstered seat sits atop a black finished base and legs for a stylish appearance. 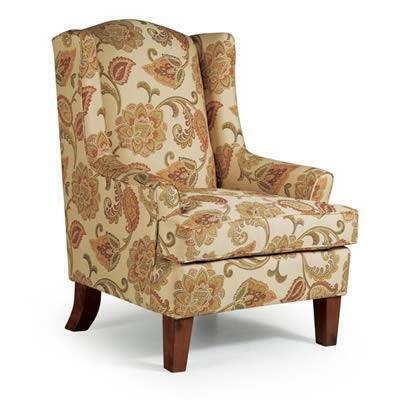 Andrea Wing back chair from Best Home Furnishings. 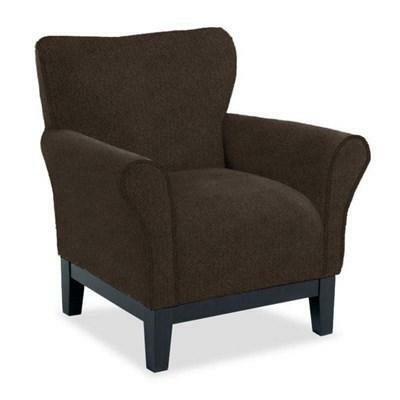 Finishes available in Distressed Pecan, Espresso or Antique Black. 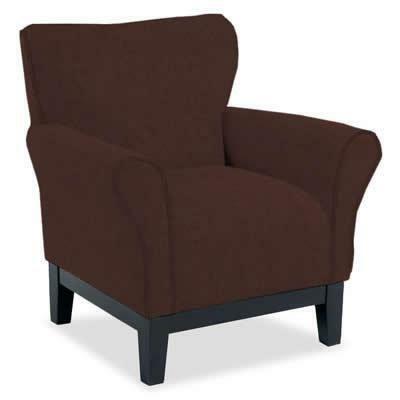 The Annabel Club Chair from Best Home Furnishings features a t-style, padded back pillow, a box style seat cushion and wooden, tapered feet. It has beautiful welting details. 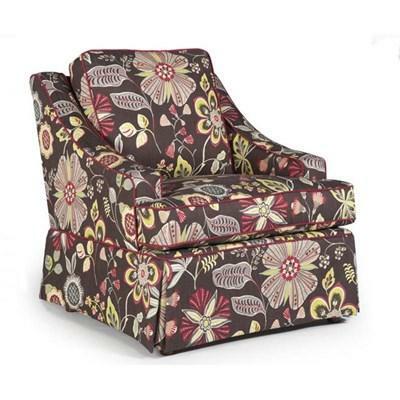 The Annabel Club Chair from Best Home Furnishings features a t-style, padded back pillow, a box style seat cushion and a bottom skirt. It has beautiful welting details. 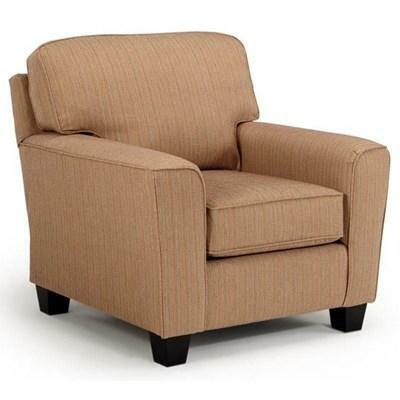 The versatile Ayla Chair has a square body which is cut with a sweeping armrest that reaches all the way to the top of the back. 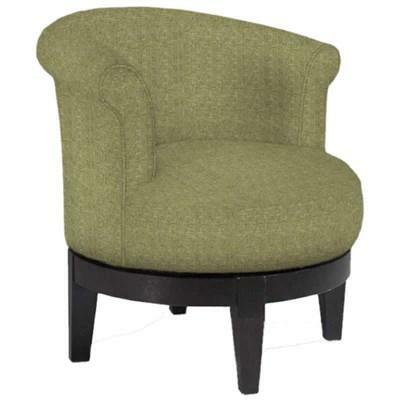 It features a plush box-style back, T-style cushion and a bottom skirt with welted details. 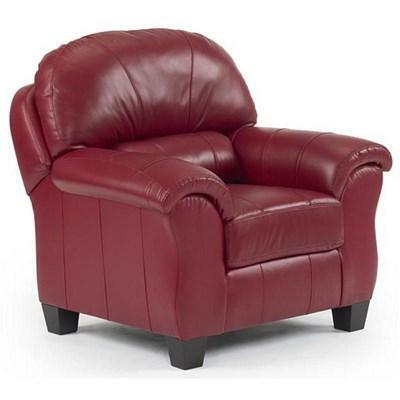 Bring home the best in comfortable, soothing gliding furniture. 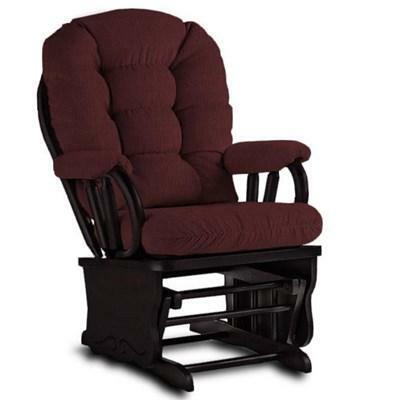 The Bedazzle Glider Rocker features a padded biscuit style back cushion and comfortable pillow arms covering the wood arms which are removable for easy cleaning. 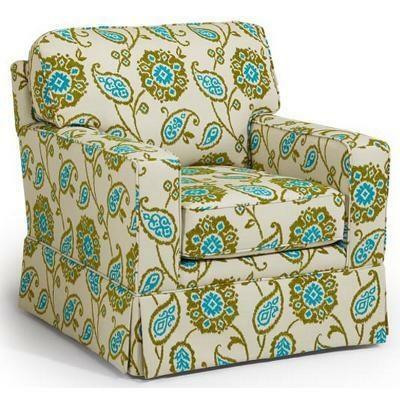 This elegant Bethany Chair from Best Home Furnishings will be a great favorite in your home. 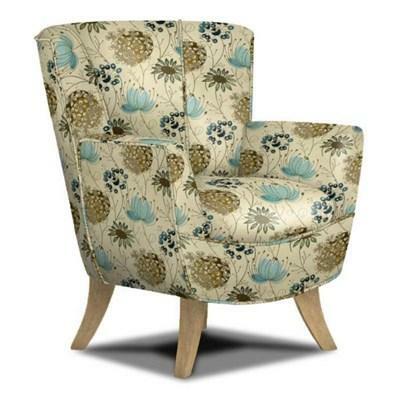 It features a beautiful bowed back, padded seat and flared legs. The soft curves and styled pleats will leave you head over heels.